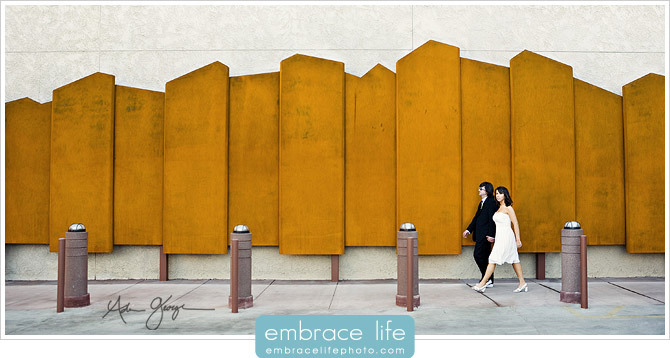 Adam George of Embrace Life Photography, Los Angeles Wedding Photographers, has received special honors in the WEDDING & PORTRAIT PHOTOGRAPHERS INTERNATIONAL (WPPI) 2011 Awards of Excellence 16X20 Print Competition. Designed to recognize outstanding photographers, the judging was held in Las Vegas, NV on February 19 and 20, 2011. “Palm Springs Wedding” received an Accolade of Excellence in the Bride and Groom Together category. “Glendale Wedding” received an Accolade of Excellence in the Bride or Groom Alone category. 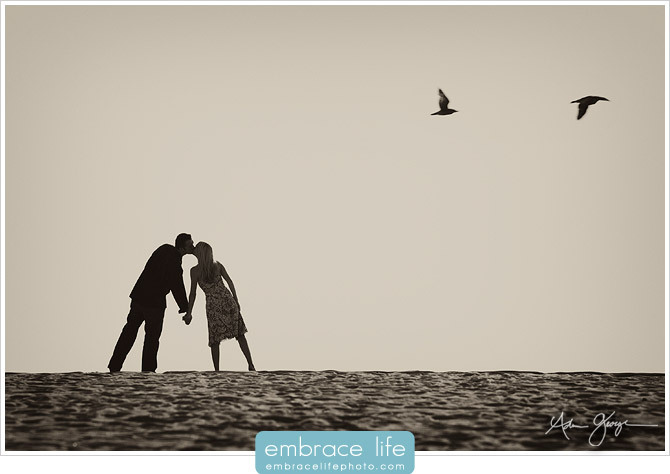 “Love Birds” received an Accolade of Excellence in the Engagement category. “Malibu Wedding” received an Accolade of Excellence in the Wedding Photojournalism category. 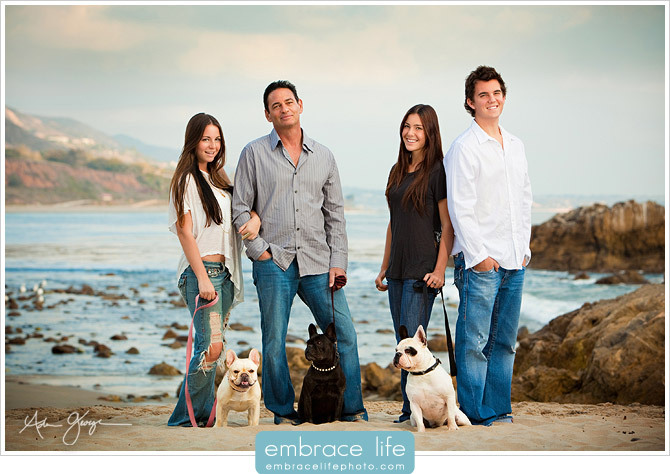 “Malibu Family Portrait” received an Accolade of Excellence in the Group category. 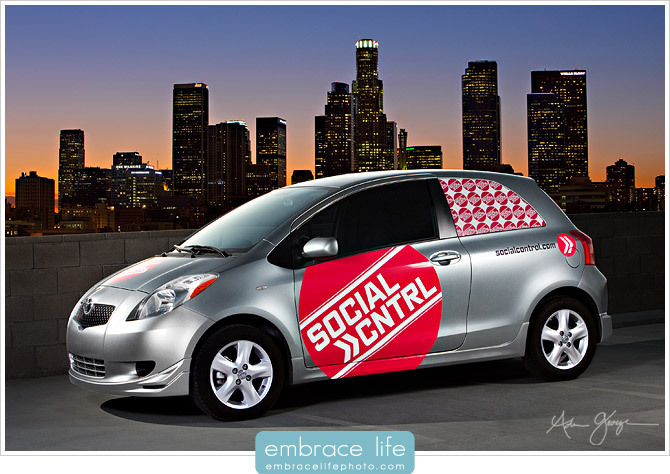 “Social Control” received an Accolade of Excellence in the Advertising / Fashion category. George competed against an international field of photographers to win such honors. The Awards of Excellence 16×20 Print Competition awards are presented each year at the largest trade show, educational platform and convention in the United States for professional photographers. The 2011 competition included 2171 prints in 18 different categories submitted by photographers from all over the world. Dude thias doesnt surprise me man. Your work is always elegant, simple, and just straight up beautiful everytime. Congrats bro!! !